[twitter]Team Diabetes is well known for its roster of unique events, and 2013 is no exception. Experience the wonder of Walt Disney World in a whole new way! Join us for a weekend of events that are as magical as they are memorable. Walk or run through theme parks and receive a coveted, Disney themed medal to commemorate your completion of the half marathon, full marathon or the Goofy Challenge! Join us for our inaugural visit to the City of Music! Austria’s capital and largest city, Vienna boasts beautiful architecture, numerous museums and galleries, stunning parks and world famous landmarks, some of which you will see on course. Choose between a half marathon, full marathon or marathon relay! A city rich in history, Edinburgh is home to famous landmarks such as Edinburgh Castle and Arthur’s Seat. Due to its unique character, “Old Town” and “New Town” were named a Unesco World Heritage site. 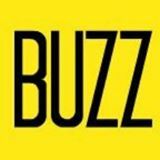 The event itself offers something for everyone – 5K, 10K, half marathon, marathon and marathon relay! Reykjavik, Iceland – 30th ANNIVERSARY of the MARATHON & NEW HIKE OPTION! 2013 will be 30th Anniversary of the Reykjavik Marathon so we couldn’t miss the opportunity to return to our most popular event to celebrate with them! You can choose between a 10K, half marathon or full marathon. Like to hike? Due to the dramatic and unique landscapes that abound in the “Land of Fire and Ice”, we are also offering a one day hike option for those who prefer to challenge themselves off the beaten track! 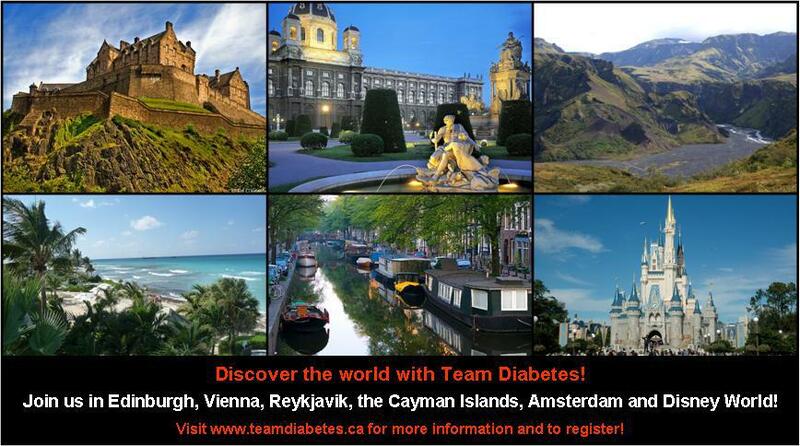 Team Diabetes is excited to announce our return to Amsterdam! Known as the Venice of the North, Amsterdam features numerous canals, more than 1,500 bridges and impressive architecture. Enjoy the sites of this scenic city as you make your way along the 8K, half marathon or marathon course. You are invited to join us at our Team Diabetes Celebration Nights on March 7th and 15th in select cities to learn more about these incredible destinations and meet current team members, alumni and future members of Team Diabetes. I’m already in for Reykjavik, 2012 – this week I’m putting my name down for Scotland, 2013. See you there!